PAV Telecoms has developed an online system which enables Airtime Wholesalers to order Airtime 24/7/365 and print at their leisure.  This is a safer, cheaper and more convenient method of selling Bulk Airtime. We provide setup and training for free and you can purchase paper from us. Our online system allows you to view your orders and deposits in real time. The system provides a function for sub Wholesalers to be linked to your account. 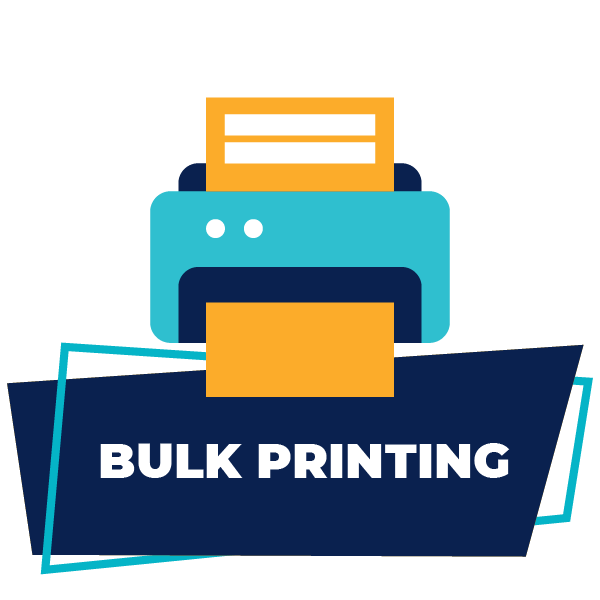 Why choose the bulk printing option? What does the Bulk Printing option entail? What equipment is needed from your side in order to use the Bulk Printing system? A Personal Computer with Internet access and email. A Dot Matrix Printer (If you do not have one, you can purchase one from us). What does PAV Telecoms provide for the Bulk Printing system? PAV Telecoms shall sell you a dot-matrix printer at the prevailing price. PAV Telecoms shall supply you with the printing system free of charge. PAV Telecoms shall sell to you the voucher paper. Finally, what are the airtime and data prices? We will gladly send you the latest pricing structure available on all our networks.